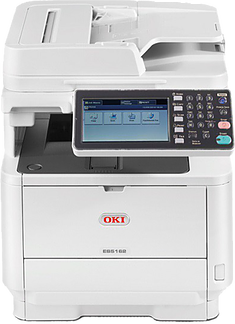 Faxcomm Solutions has been servicing OKI Printers, Faxes and Copiers for over two decades. 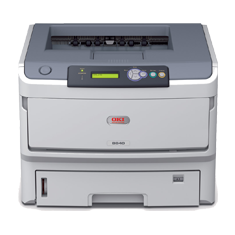 We are committed to providing our customers with Fast Reliable and Professional Service. 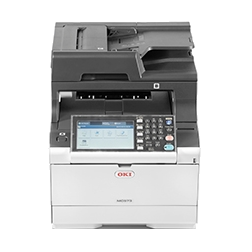 We offer onsite Sales, Service and Repairs of OKI Printers, Photocopiers and Faxes throughout the Melbourne Metro areas and in most cases we can provide same day service. 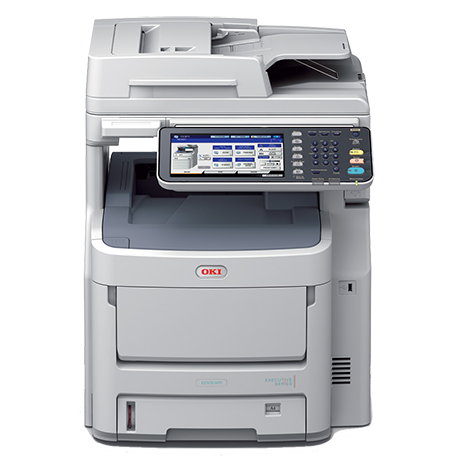 Faxcomm can also provide your business with regular Service and Repairs of your OKI equipment to keep them operating at their optimum performance and reliability. 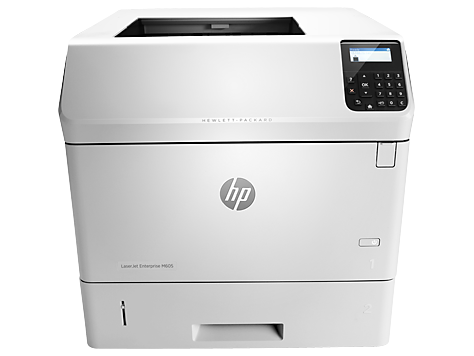 We offer a fixed price service on our printer repairs so you are aware of costs before hand. 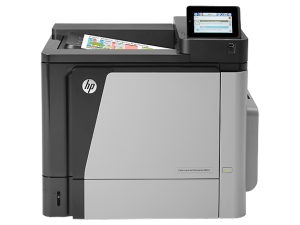 Our Technicians will always quote you on parts required prior to installing giving you flexibility to explore other options. 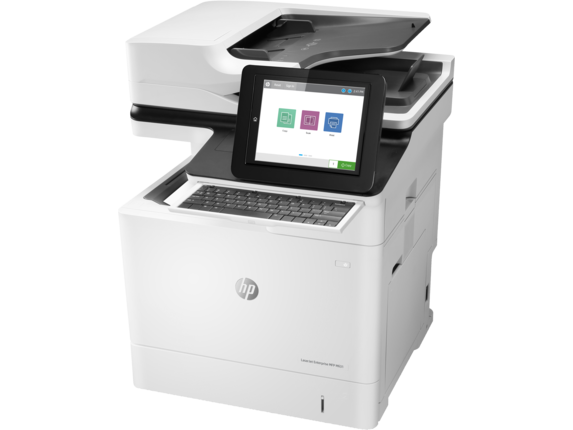 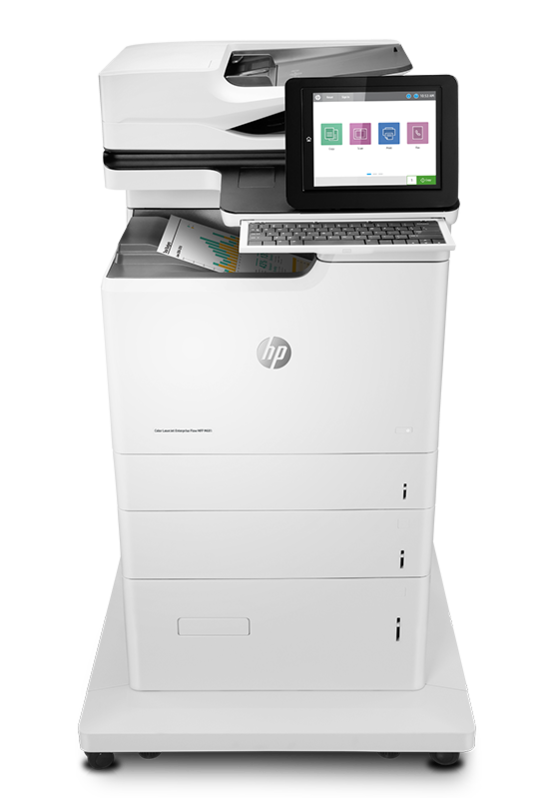 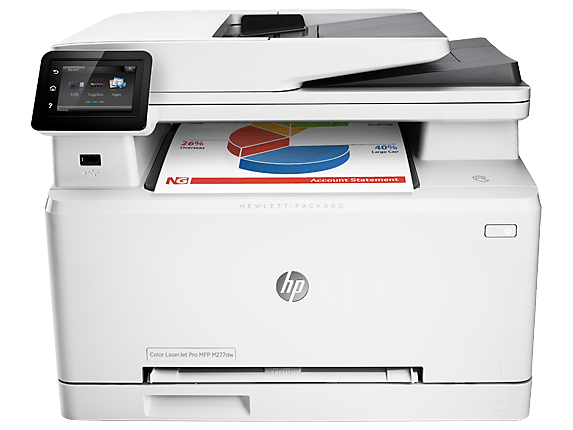 If you would like more information about Faxcomm Solutions HP Printer Repairs and Service Solutions, then please feel free to call us direct on (03) 9888 2999 or send us an email. 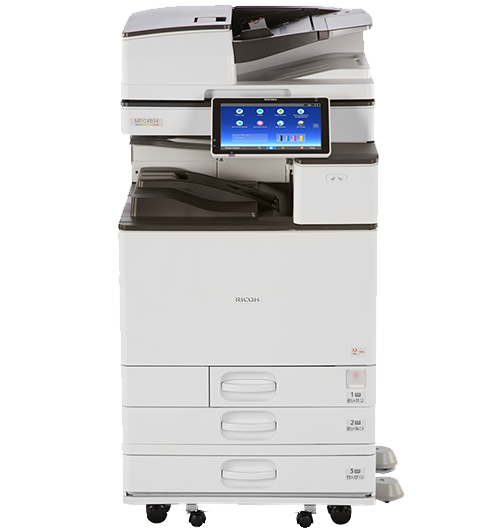 We look forward to assisting you in any way that we can.